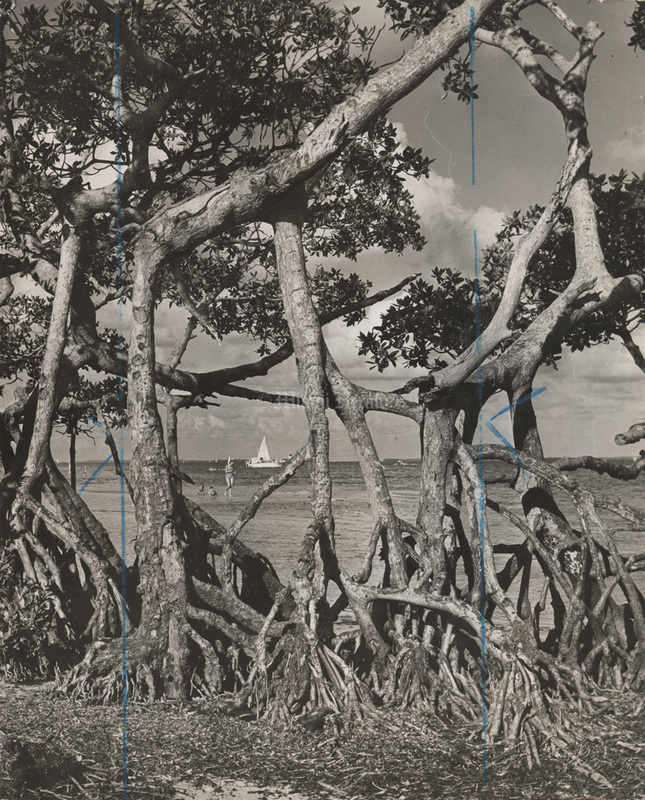 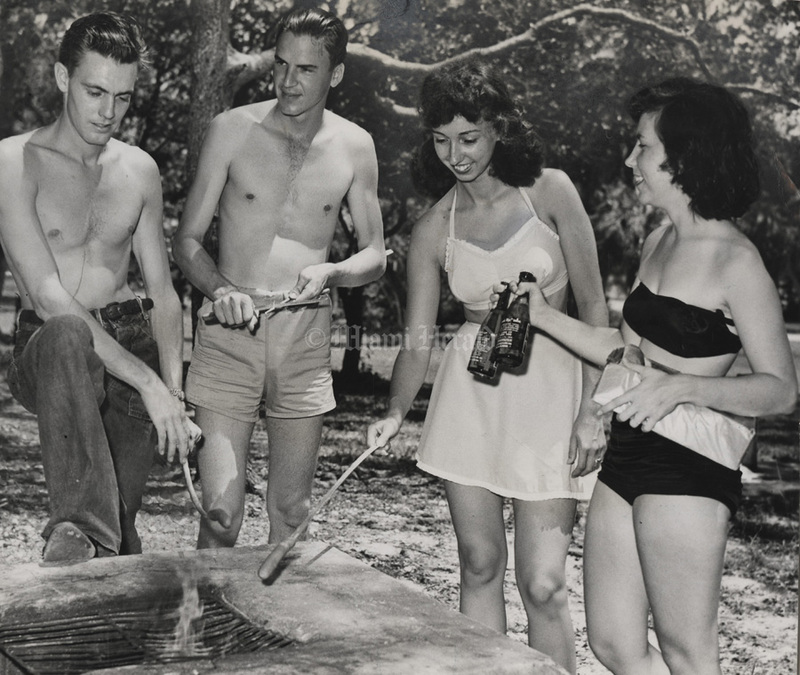 Matheson Hammock was founded in 1930 when the pioneer Matheson family donated 85 acres of tropical hardwood hammock off Old Cutler Road to Dade County. 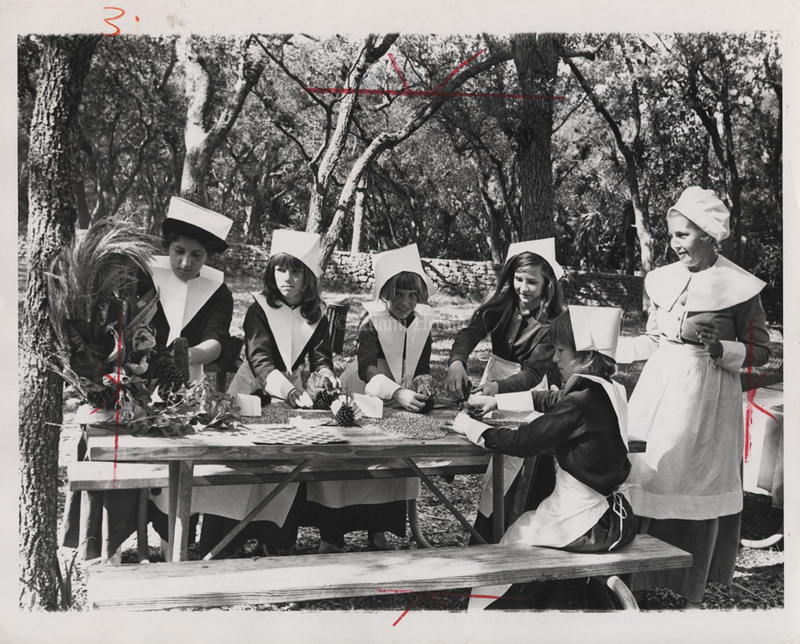 The family wanted the land to be used only for the benefit and enjoyment of the public as a botanical park and that it be “preserved and protected in a wild and natural condition.” Preparing the park for the public was done by members of the Civilian Conservation Corps, which was established by President Franklin D. Roosevelt to relieve unemployment during the Great Depression by providing conservation work. 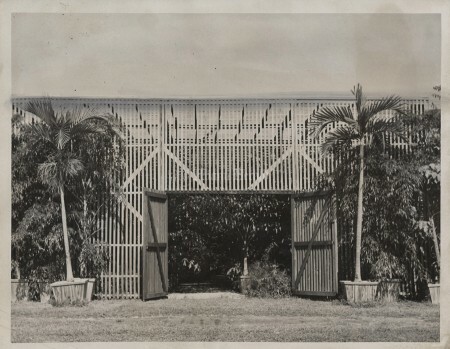 The park opened to the public in the summer of 1930, making it the oldest park in the county. 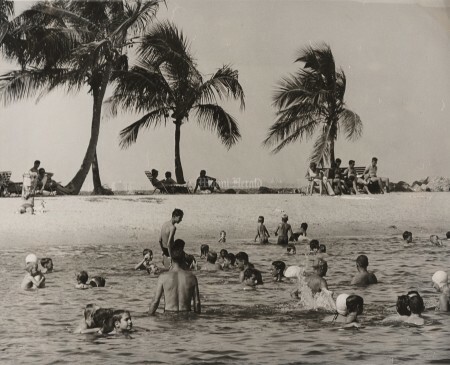 The park today covers 629 acres of swimming and picnic areas with lovely coral stone buildings alongside native vegetation. 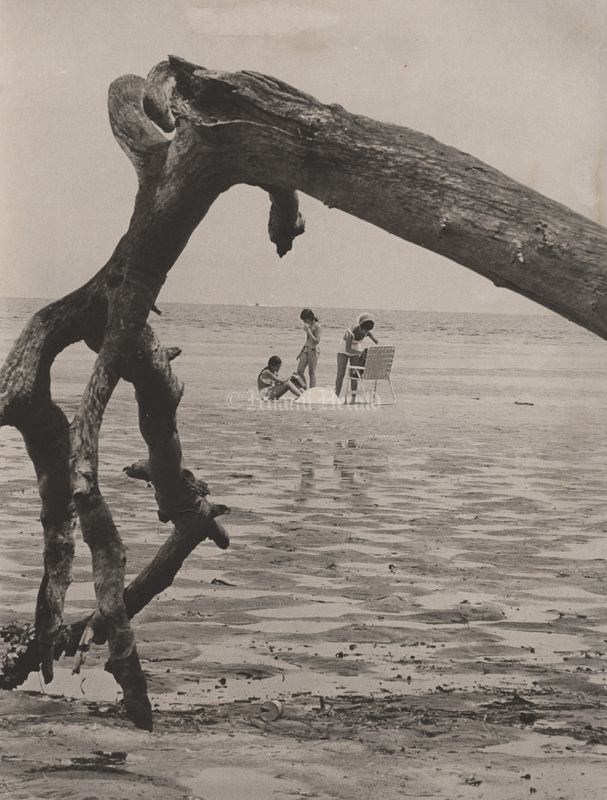 7/3/1970, Battle Vaughan/Miami Herald: Low tide Matheson Hammock. 7/3/1970, Battle Vaughan/Miami Herald: Doing nothing at Matheson Hammock park. 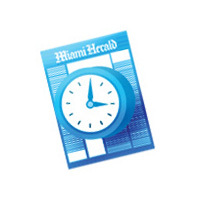 1/1/1977, Joe Rimkus Jr./Miami Herald: Matheson Hammock. 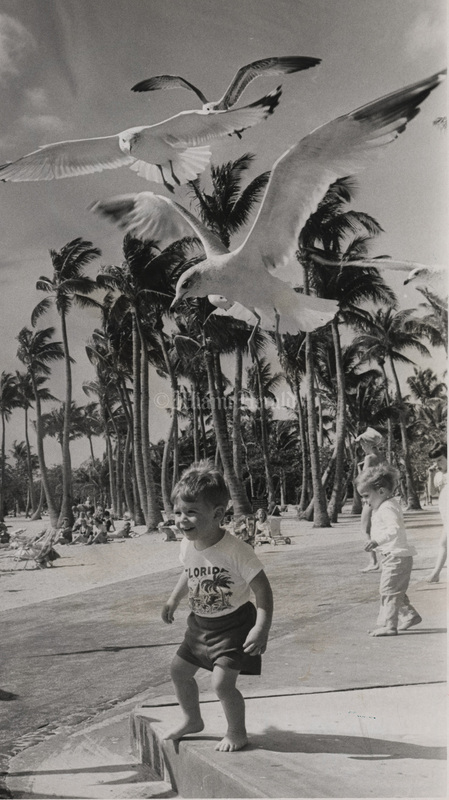 5/12/1978, Bob East/Miami Herald: Matheson Hammock. 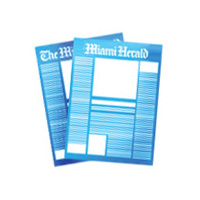 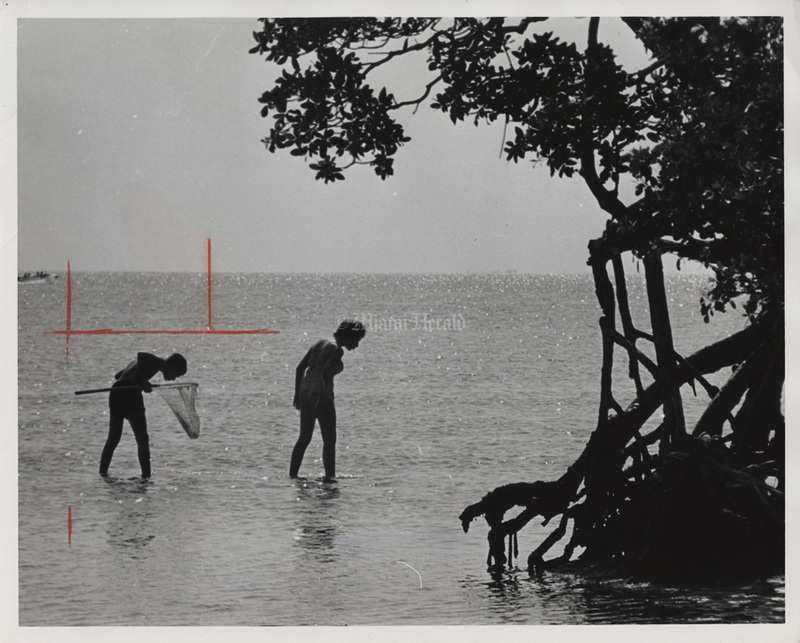 2/2/1974, Albert Coya/Miami Herald: Matheson Hammock. 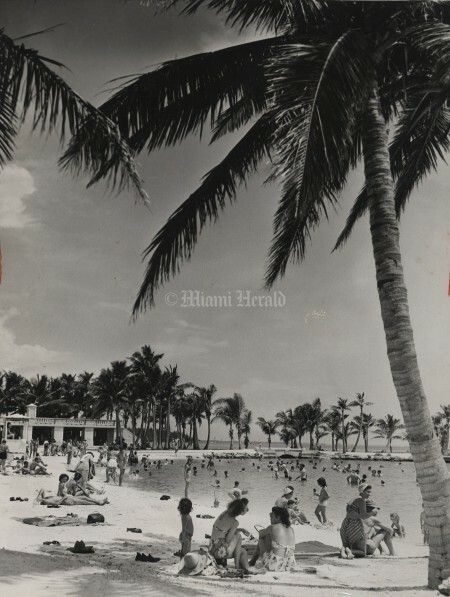 5/22/1965, Don Gammon/Miami Herald: Matheson Hammock. 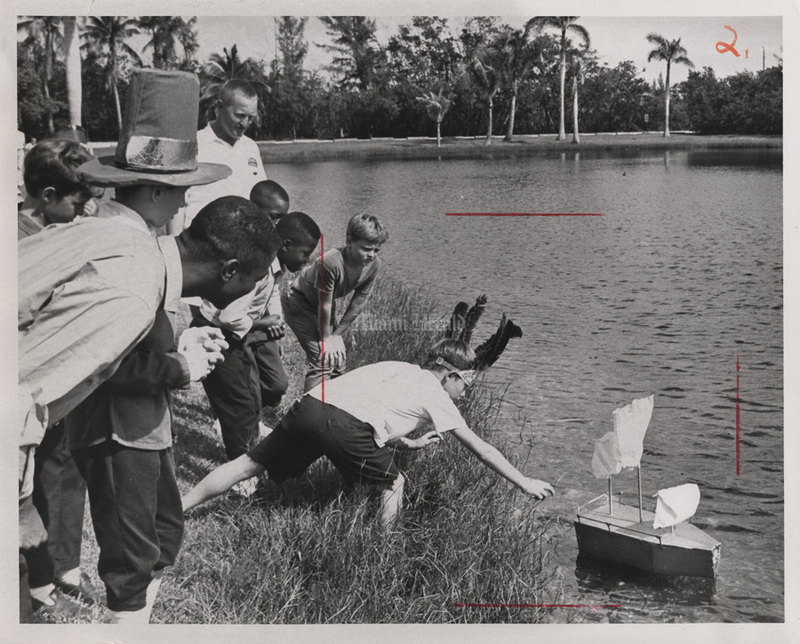 10/25/1966, Joe Lippincott/Miami Herald: Matheson Hammock. 11/19/1966, Bob East/Miami Herald: Glenn Gibbs of Leisure Lake playground is put in the stocks by his buddies for not winning in the Mayflower. 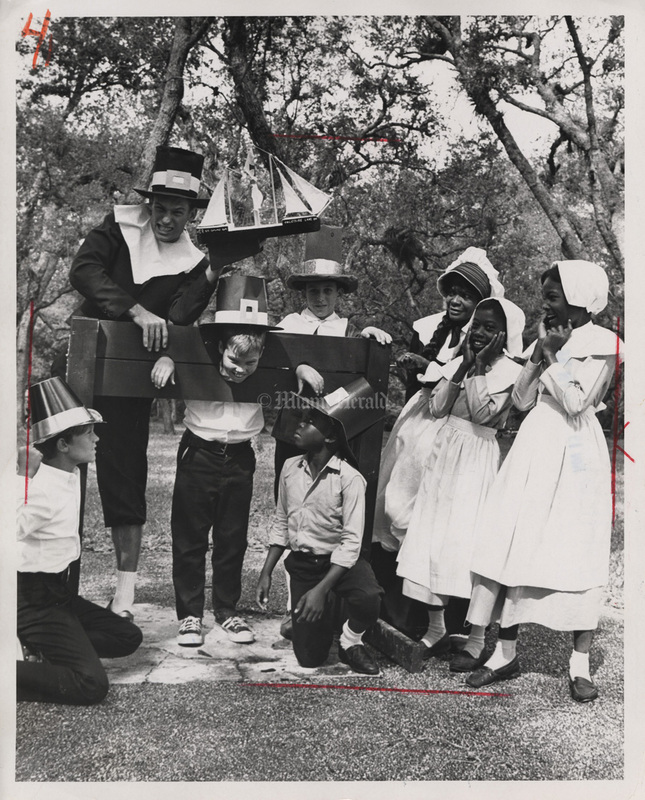 11/19/1966, Bob East/Miami Herald: Many versions of the pilgrims Mayflower start their trip to america via lake at Matheson Hammock park. 11/19/1966, Bob East/Miami Herald: American Indian (named Soug Shaw) of Cutler Ridge, retrieves the winning Mayflower as it approaches Plymouth Rock mid the reeds of Matheson Hammock lake in Pilgrims day race. 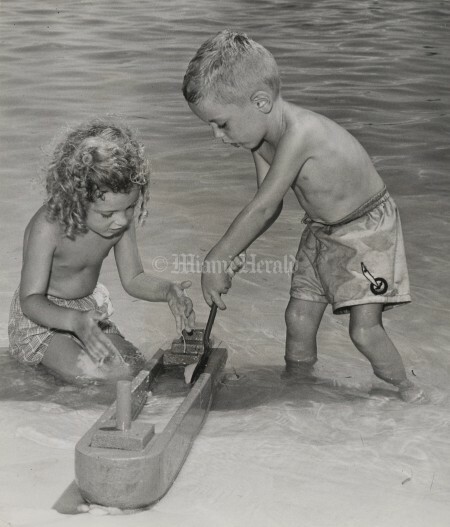 Winner was launched by boys of West Perrine Playground. 6/16/1967, Miami Herald: Matheson Hammock. 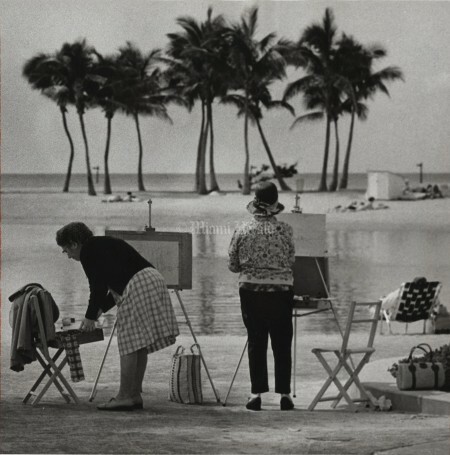 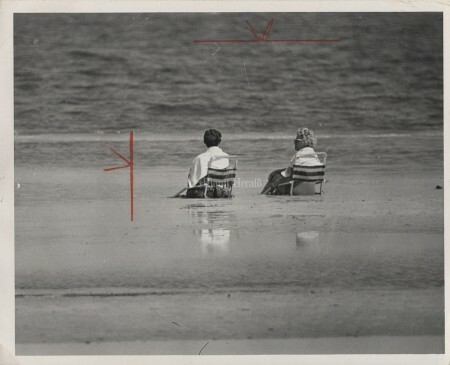 3/17/1966, Eamon Kennedy/Miami Herald: Two artists at work at Matheson Hammock park. 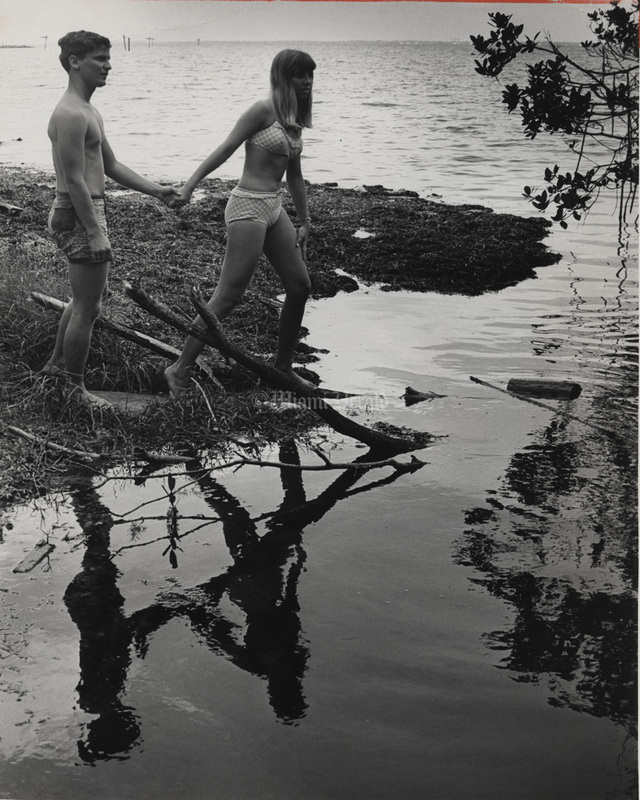 6/26/1966, Jim Birmingham/Miami Herald: Len Roseman, 19, and Susan Wardenga, 17, at Matheson Hammock. 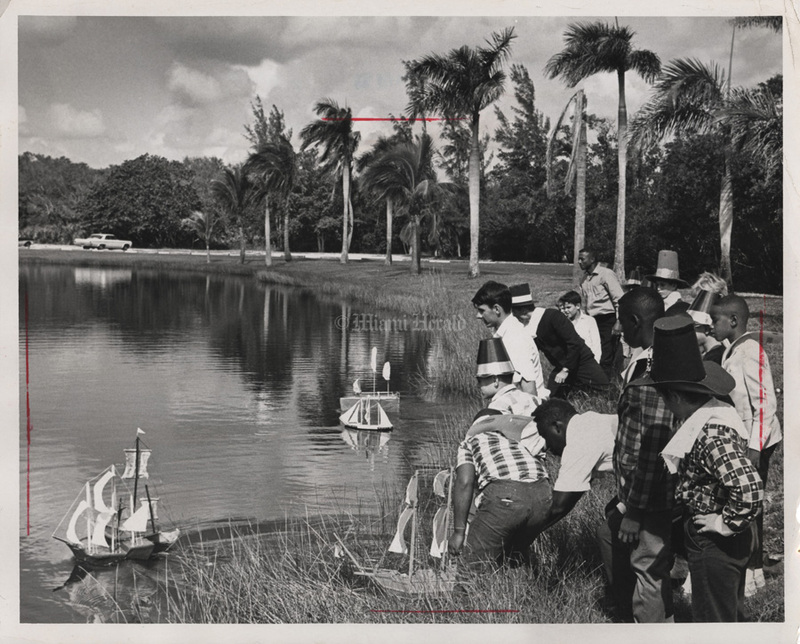 2/20/1967, Jim Birmingham/Miami Herald Staff: Matheson Hammock park. 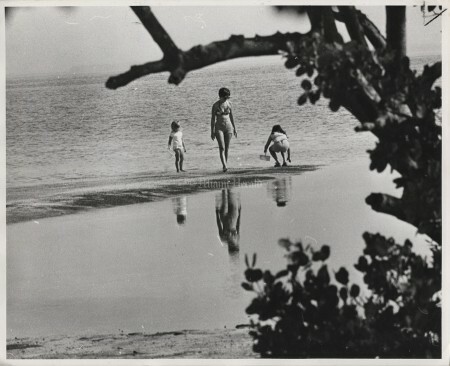 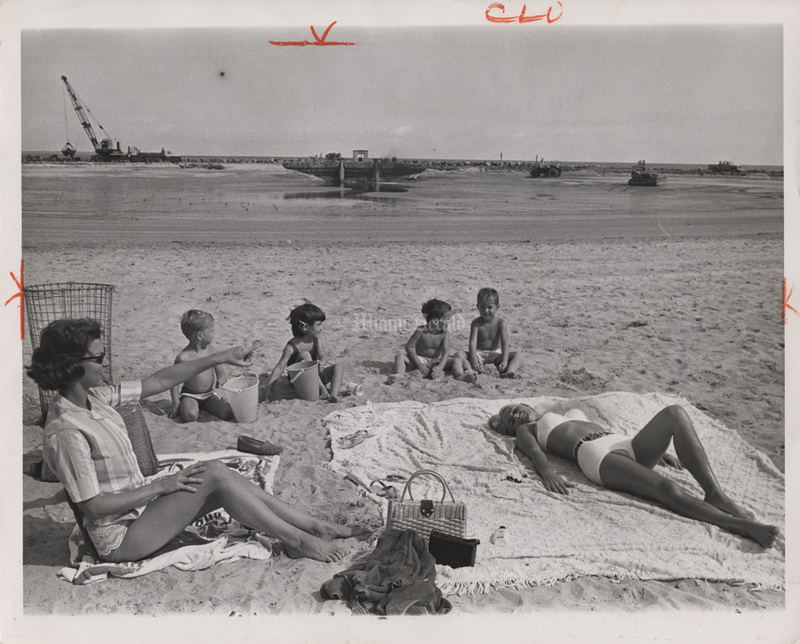 10/10/1966, Bob East/Miami Herald: Mrs. Milton E. Reeder and Mrs. Tuesday Healy and children Michael, Lauren, Scotty, Jimmy came to Matheson to swim, but because the swimming lagoon is being pumped out and cleaned of over 20 tons of mud and seaweed they had only sand to play in. 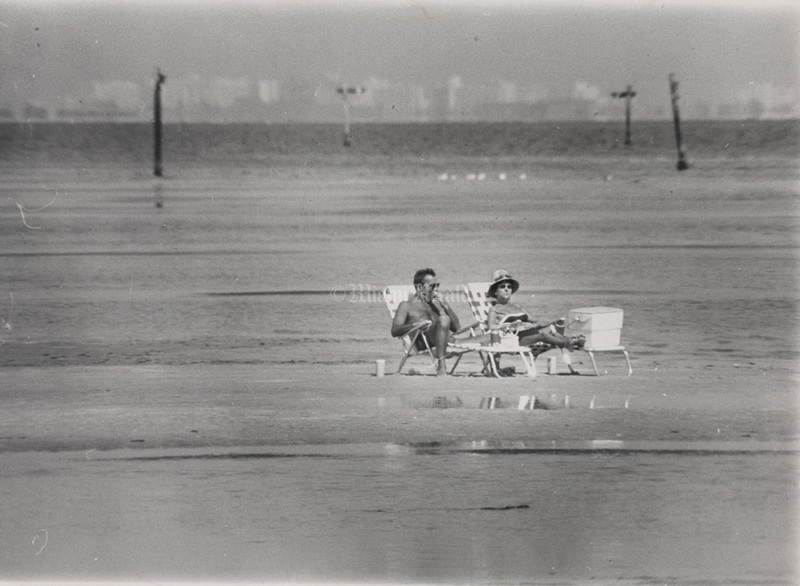 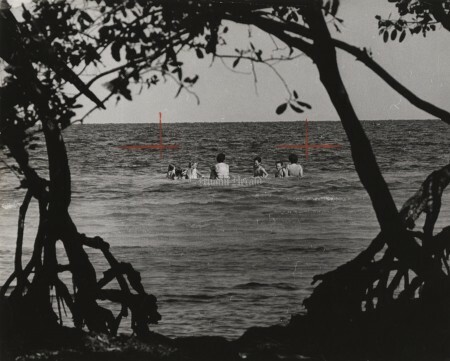 7/27/1962, Miami Herald: Matheson Hammock wading beach. 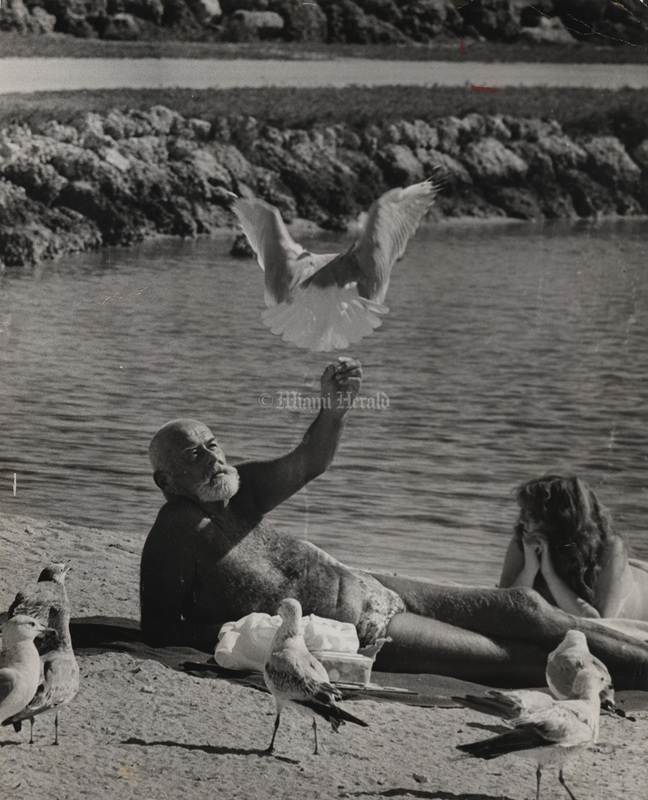 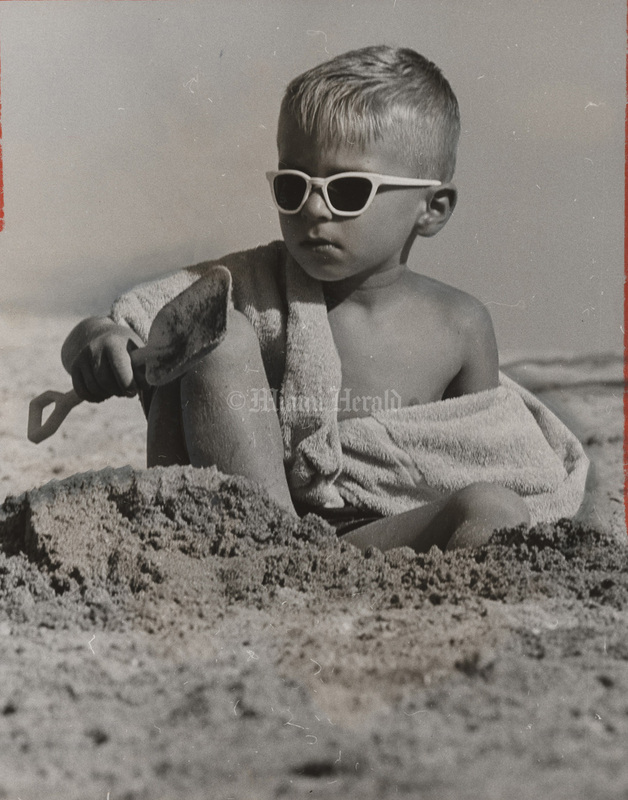 7/27/1962, Miami Herald: Matheson Hammock beach, David Kacurak, age 4 1/2. 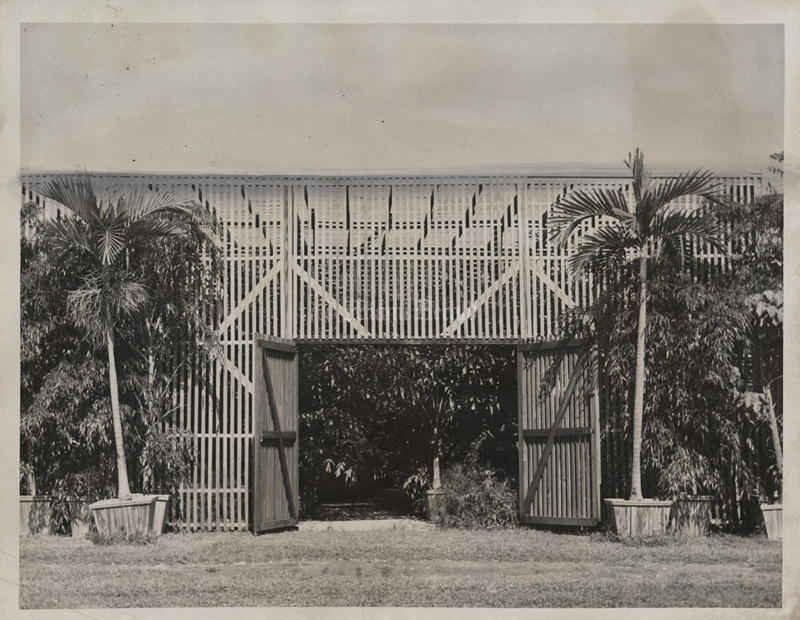 7/1/1952, Nixon Smiley/Miami Herald: The nursery enclosure at Matheson Hammock arboretum. 9/2/1946, Bill Kuenzel/Miami Herald: Matheson Hammock. 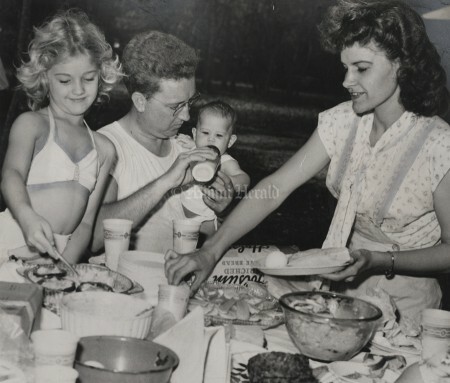 9/2/1946, Bill Kuenzel/Miami Herald: Mr. and Mrs B.L. 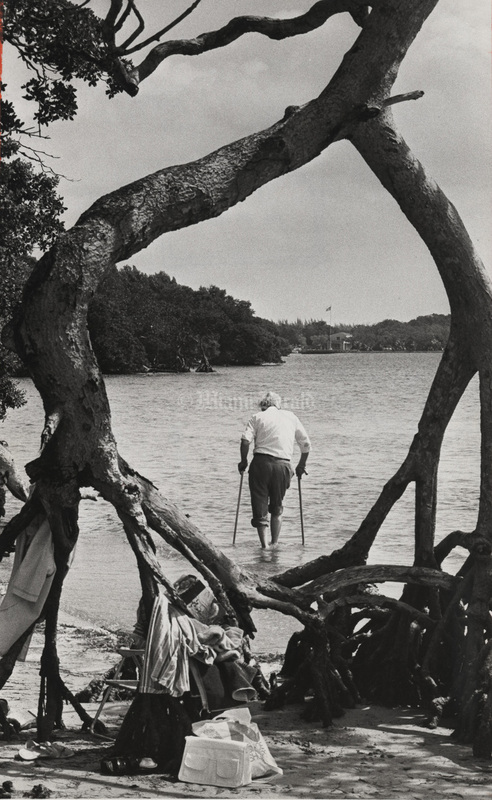 Blitch of 168 SW 7th St.
9/2/1946, Bill Kuenzel/Miami Herald: Matheson Hammock Park and Marina.